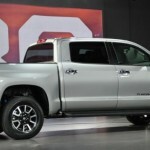 The Toyota truck manufacturer will need to find a way to ramp up the production capacity for its 2014 Tundra pickup truck next year, due to the high demands from the US market. 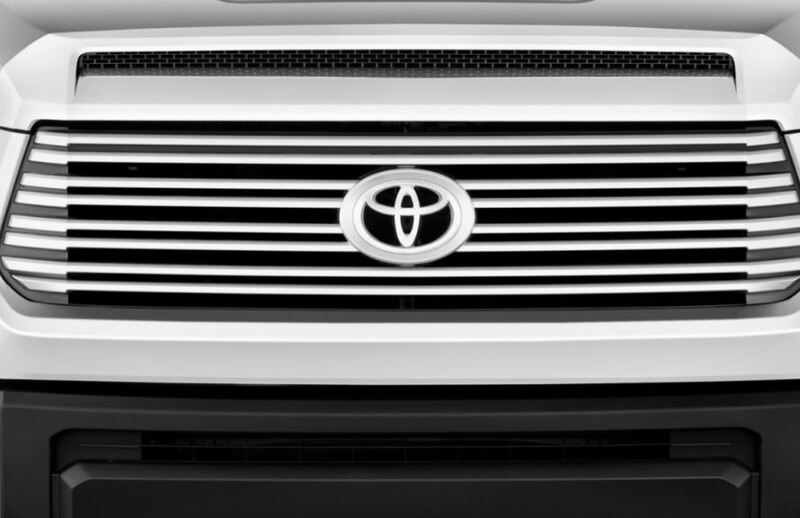 If we were to compare the company with the truck titans, Toyota has managed to have a slim car sell every year. 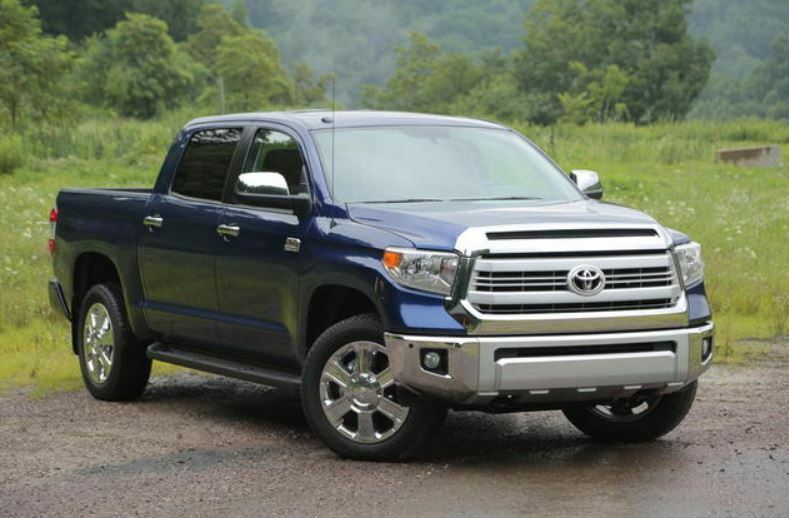 Sales numbers were consistently higher along with the selling of the Tundra version. 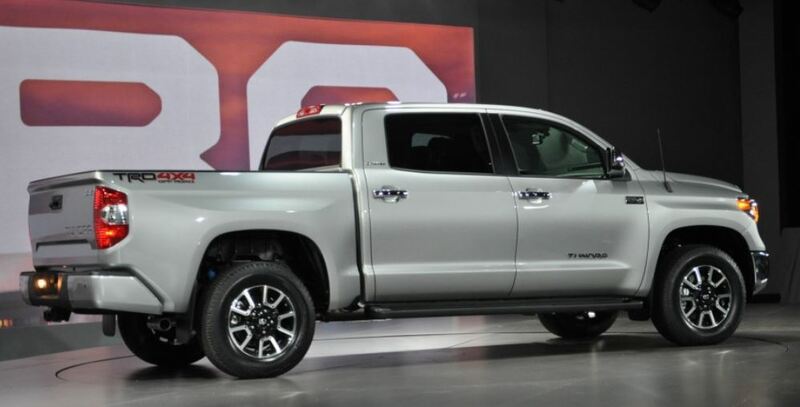 And with the new revised 2014 Toyota Tundra model, the company is predicting an upswing in demand for the next year. 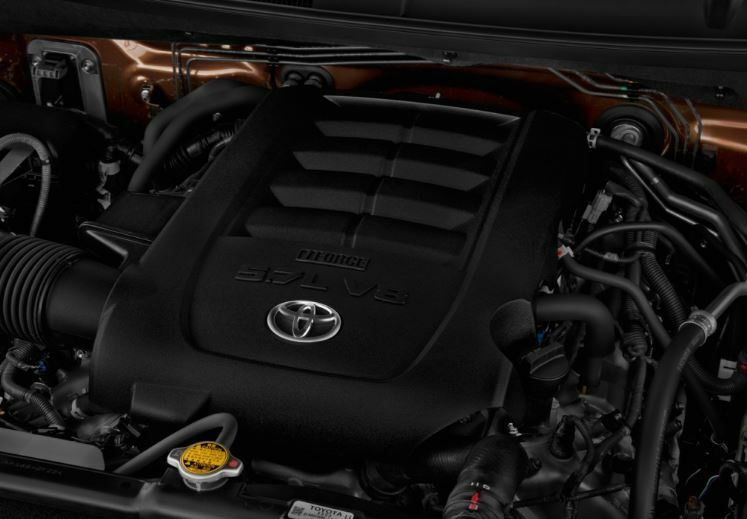 The new Tundra comes with a reshaped body and with the same powertrain. Bill Fay, Toyota`s general division manager, stated for Automotive News that the company might be selling 137,000 Tundras next year. 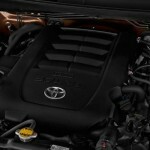 And to do that, Toyota must raise its production capacity at San Antonio. 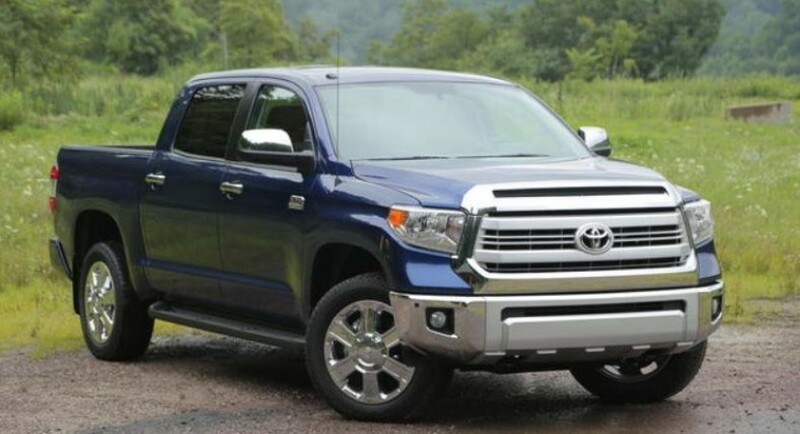 The good news aren’t just for the 2014 Toyota Tundra. 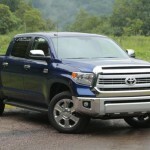 The company is also better positioned for its Tacoma mid-size truck. 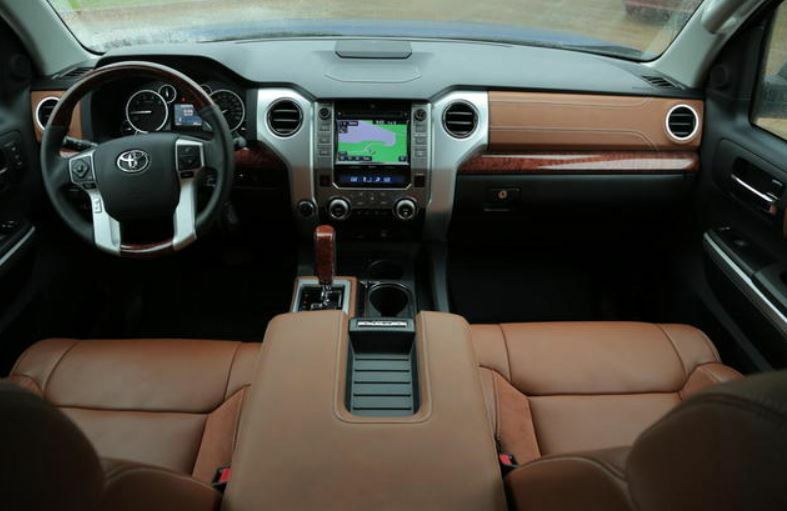 Together, the two trucks might hit a 250,000 sales number, which is the limit for its Texas car plant. 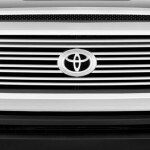 We still don’t know yet the Toyota`s plans for building an extra truck plant. But the directors from the company are willing to keep us posted on that.